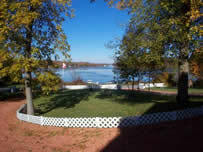 IF YOU ARE CONSIDERING SELLING OR BUYING A HOME, COTTAGE OR ANY PROPERTY..... .
Sharon has sold over 1100 Area & Out of Town Properties including over 300 Rice Lake Waterfront and Water Access Properties and over 45 Roseneath Landing Properties where the Realtor has resided 27 years on beautiful Rice Lake in the Northumberland Hills, just 1 Hr east of the GTA. Sharon Male Knows Rice Lake! 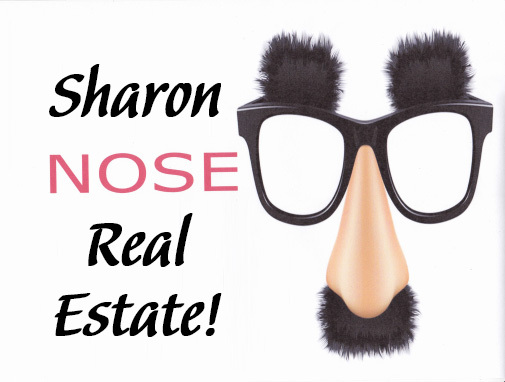 Sharon has been selling Real Estate in Northumberland 23 years and services many other areas as well. Years of experience and consistent annual awards and achievements year after year are complimented by a comforting pleasant and positive attitude and always out for your best interests! 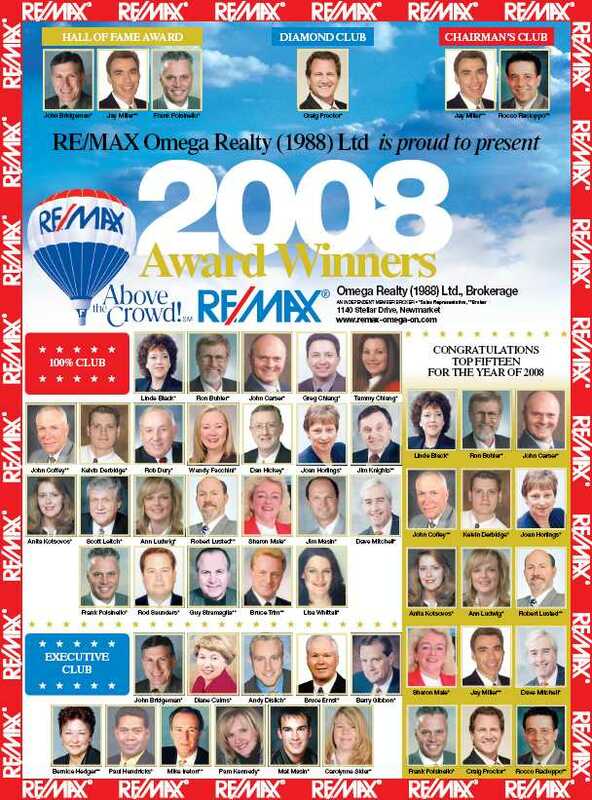 EXCEPTIONAL Marketing, Real Estate Services, Negotiating Skills & Knowledge......Go With Experience! SERVING... Rice Lake, Cobourg, Port Hope, Northumberland, Kawarthas, Durham, Newmarket & Toronto...**not from these areas, ask about marketing your home! Sharon will get you TOP DOLLAR Guaranteed! 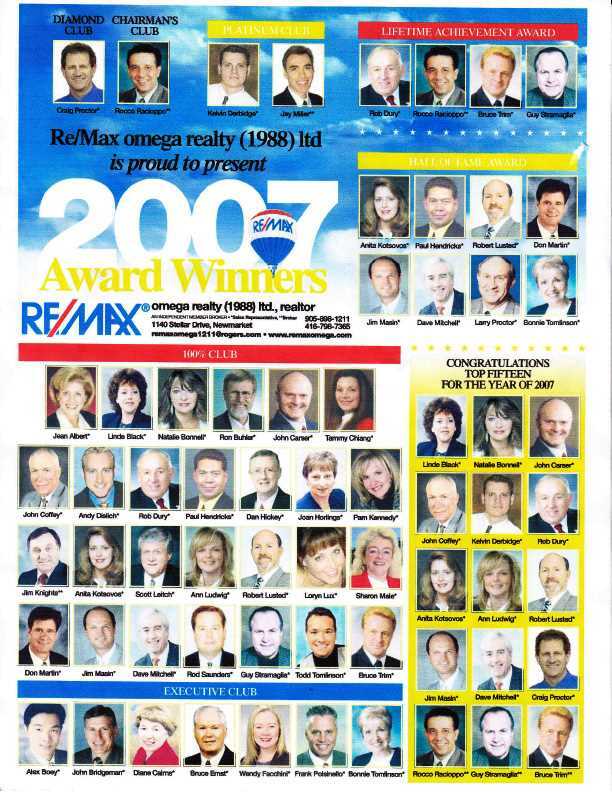 AWARD WINNING WEB... SHARONMALE.COM and a FABULOUS Colour Feature Booklet of your Home distributed to Real Estate Offices & Buyer Prospects! 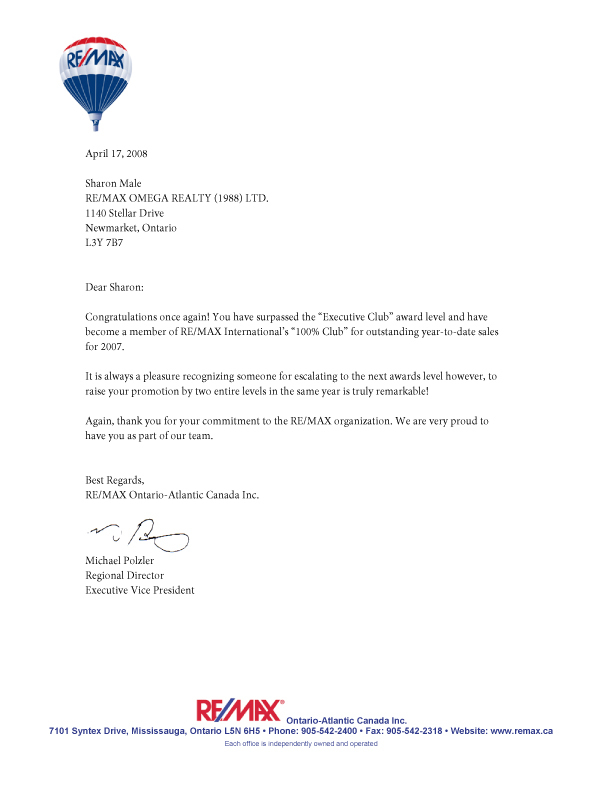 Additional MLS® Interboarding including your Property listed on the TORONTO REAL ESTATE BOARD being a member since 2000 ...the largest Real Estate Board In Canada! Listed also on the Durham Real Estate Board & several other high traffic Websites for ULTIMATE EXPOSURE! Go With Experience & Knowledge! 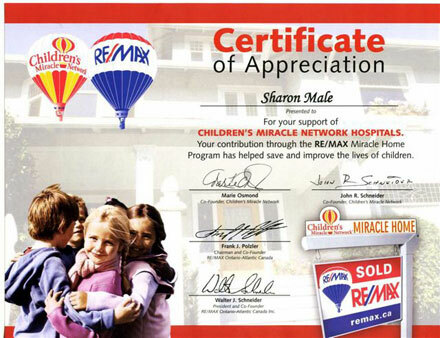 Member of the RE/MAX 100% CLUB & INTERNATIONAL'S PRESTIGIOUS 100% CLUB AWARDS RECIPIENT every year Sharon has worked for RE/MAX! 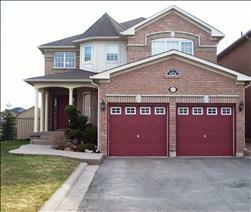 Your Home Sold Guaranteed In 120 Days Maximum Or Sharon Buys It.